More than once, brethren, the fact has been mentioned that on each Sunday in the Great Fast (i.e., Lent) there are other commemorations besides that of the Resurrection. Thus, on this day, the Church glorifies the righteous John of the Ladder, one of the greatest ascetics, which the Church, in speaking of them, calls "earthly angels and Heavenly men." He was surnamed "of the Ladder" (Climacus) because he wrote an immortal work, the "Ladder of Divine Ascent." In this work, we see how, by means of thirty steps, the Christian gradually ascends from below to the heights of supreme spiritual perfection. We see how one virtue leads to another, as a man rises higher and higher and finally attains to that height where there abides the crown of the virtues, which is called "Christian love." Saint John wrote his immortal work especially for the monastics, but in the past his "Ladder" was always favorite reading in Russia for anyone zealous to live piously, though he were not a monk. Therein the Saint clearly demonstrates how a man passes from one step to the next. So it is also in the spiritual life. As a Christian gradually ascends, the force of spiritual and ascetical labours lifts him on high. Our Lord Jesus Christ said: "Strive to enter in through the narrow gate." That is, the Christian ought to be an ascetic. Not only the monastic, but every Christian. He must take pains for his soul and his life. He must direct his life on the Christian path, and purge his soul of all filth and impurity. Now, if the Christian, who is ascending upon this ladder of spiritual perfection by his struggles and ascetic labours, ceases from this work and ascetic toil, his soul will not remain in its former condition; but, like the stone, it will fall to the earth. More and more quickly will it drop until, finally, if the man does not come to his senses, it will cast him down into the very abyss of Hell. It is necessary to remember this. People forget that the path of Christianity is indeed an ascetical labour. Last Sunday, we heard how the Lord said: "He that would come after Me, let him take up his cross, deny himself, and follow Me." The Lord said this with the greatest emphasis. Therefore, the Christian must be one who takes up his cross, and his life, likewise, must be an ascetic labour of bearing that cross. Whatever the outward circumstance of his life, be he monk or layman, it is of no consequence. In either case, if he does not force himself to mount upwards, then, of a certainty, he will fall lower and lower. And in this regard, alas, people have confused thoughts. For example, a clergyman drops by a home during a fast. Cordially and thoughtfully, they offer him fast food (i.e., food prepared according to the rules of the Fast), and say: "For you, fast food, of course!" 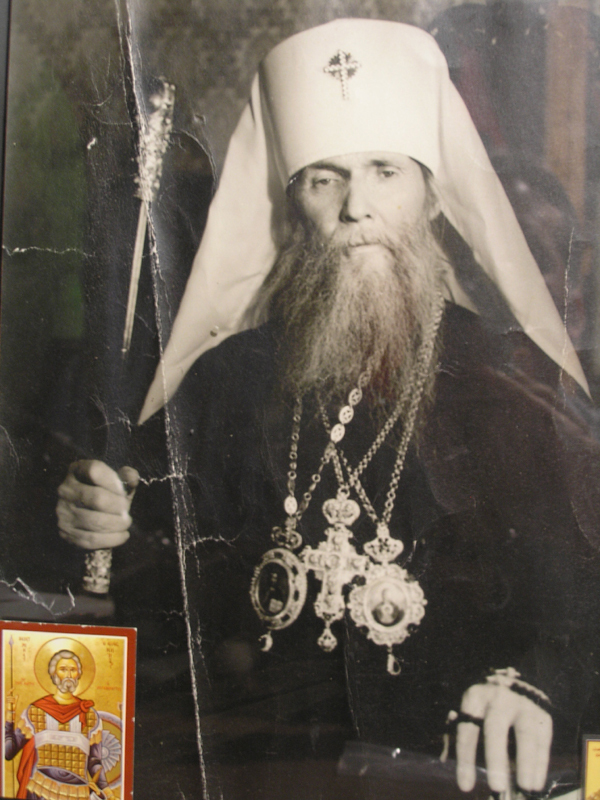 To this, one of our hierarchs customarily replies: "Yes, I am Orthodox. But who gave you permission not to keep the fasts?" 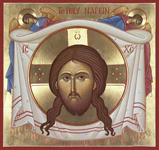 All the fasts of the Church, all the ordinances, are mandatory for every Orthodox person. Speaking of monastics, such ascetics as St. John of the Ladder and those like him fasted much more rigorously than the Church prescribes; but this was a matter of their spiritual ardour, an instance of their personal ascetic labour. This the Church does not require of everyone, because it is not in accord with everyone’s strength. But the Church DOES require of every Orthodox the keeping of those fasts which She has established. Let us remember this. Saint John Climacus has described the ladder of spiritual ascent: then let us not forget that each Christian must ascend thereon. The great ascetics ascended like swiftly-flying eagles; we scarcely ascend at all. Nonetheless, let us not forget that, unless we employ our efforts in correcting ourselves and our lives, we shall cease our ascent, and, most assuredly, we shall begin to fall. Amen.